Dr Lim Hock Hin is a renowned medical doctor specialising in the field of anti-ageing and aesthetic medicine in Singapore. Besides aesthetic therapies, his practice involves rejuvenative methods such as placenta extracts to promote optimum health. He also successfully combines his knowledge in both to combat the most aggressive ageing symptoms. Dr Lim believes that rejuvenating the body’s systems strongly contributes to anti-ageing, promoting vigour and vitality, beauty and of course the quality of life. He encourages his patients that being more productive in life is more important than longevity itself. 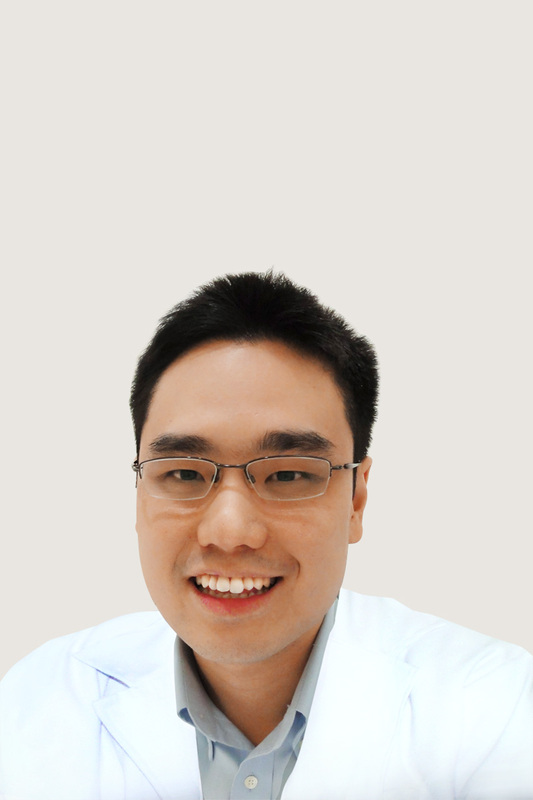 Dr Lim is now a proud owner and medical director of Clariancy Aesthetic Clinic with two establishments in Singapore, specialising in aesthetic medicine and rejuvenation therapies.